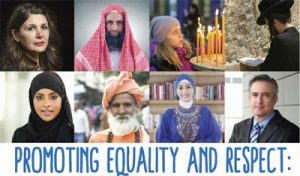 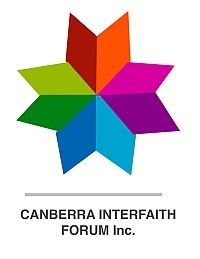 Bendigo Interfaith Council is pleased to announce details of its annual dinner in collaboration with City of Greater Bendigo, Bendigo Community Health Services and the 2019 Zinda Festival during the Cultural Diversity Week. 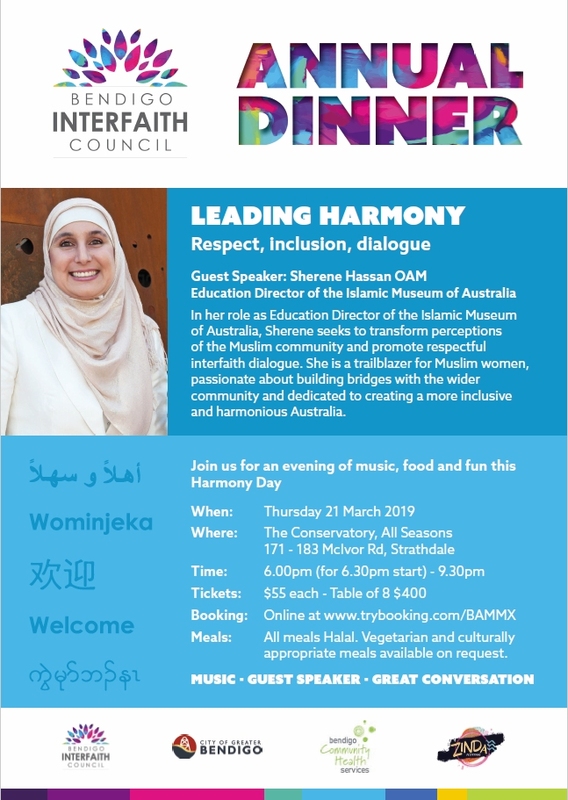 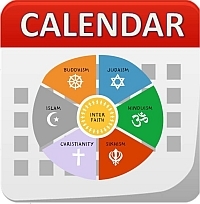 Join us at the annual Interfaith Forum and Dinner to enjoy a delicious meal and explore the topic of “LEADING HARMONY”, Respect, inclusion, dialogue by the Guest Speaker: Sherene Hassan OAM, Education Director of the Islamic Museum of Australia. 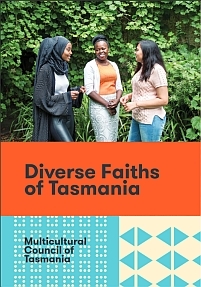 This event is the finale of the Bendigo Zinda Festival and celebration of Cultural Diversity Week, 2019. 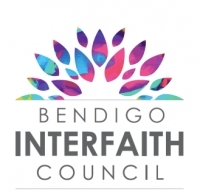 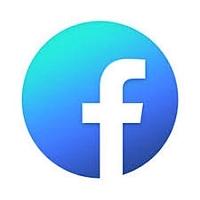 This event is supported by the Bendigo Interfaith Council, City of Greater Bendigo, Community Health Services, the State Government of Victoria and other sponsors.